Come and join Xamarin and Microsoft after the WWDC 2016 State of the Union. 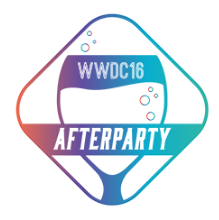 We’ll be providing food and drinks and chatting about iOS. All iOS & OS X devs are welcome! Market St. & 9th St.